Check out our original compost mix as well as our other blends. For Rhode Island restaurants and institutions, we'll pick up right at your door. 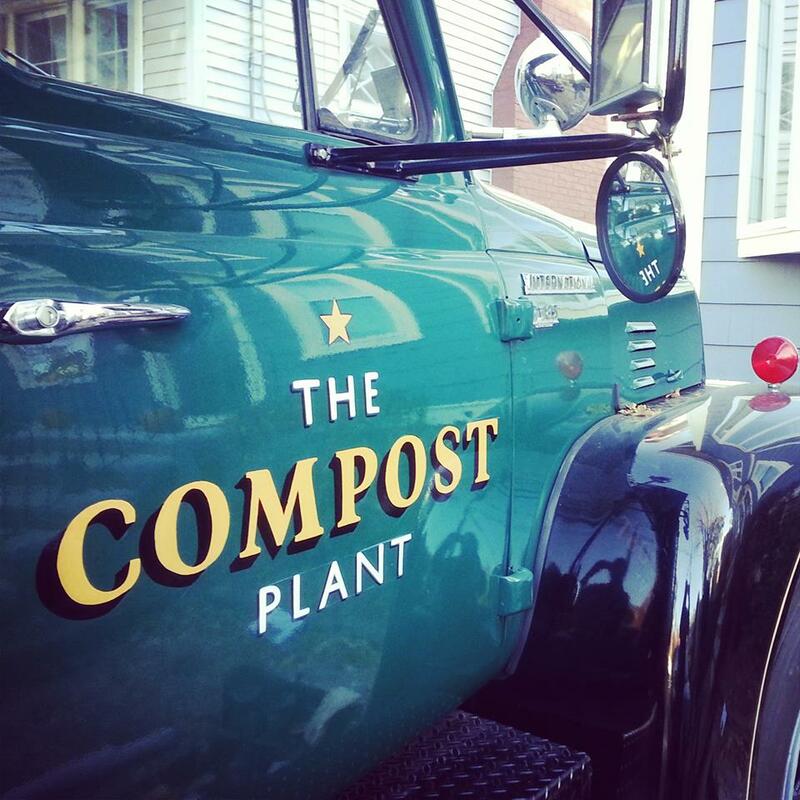 We deliver Rhode Island-grown compost that's perfect for your garden. Send us an inquiry over our site, give us a call, or send us an email.